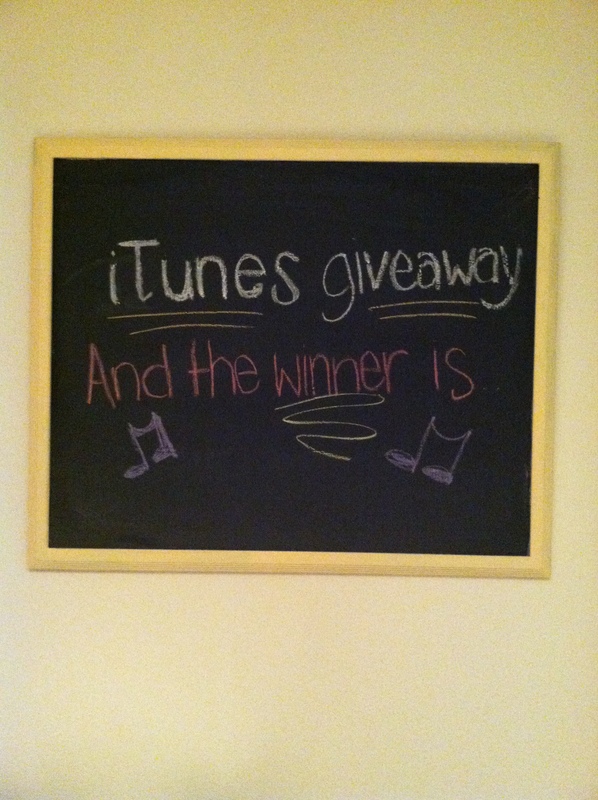 I nudged Dan awake this morning to draw the winner of the iTunes $15 gift card. Of course, Nola wanted in on the action as well. 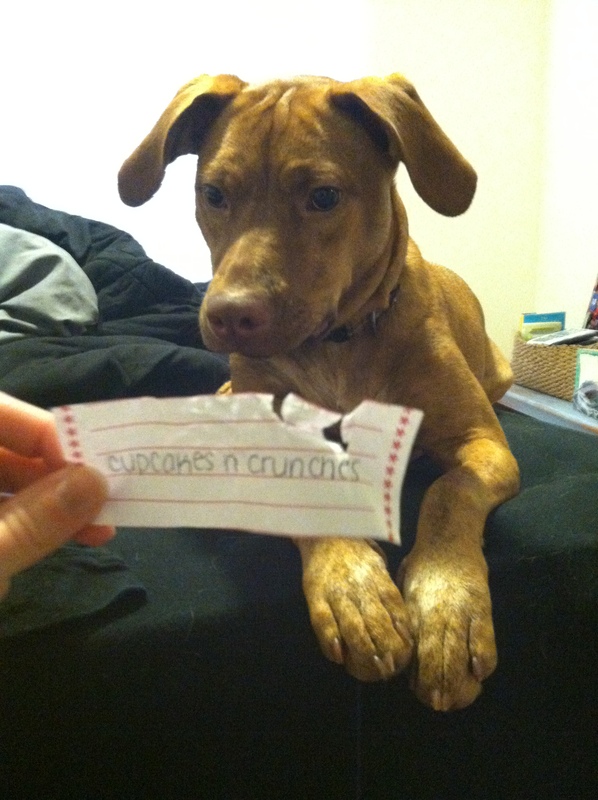 Luckily, I was able to take a picture of the contest winner’s name before she digested the paper. What a great giveaway! I love country music! 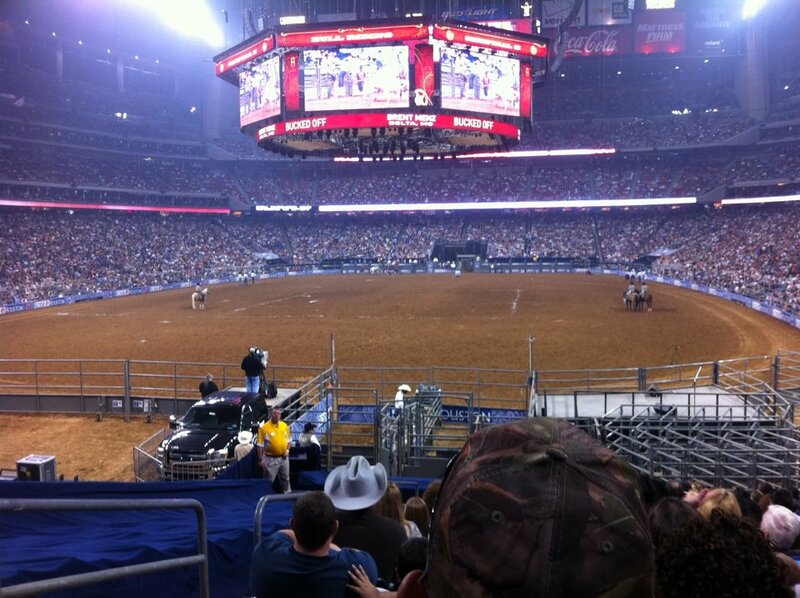 Billy Currington, Carrie Underwood, Taylor Swift, Zac Brown Band, Lady Antebellum…I love ‘em all! 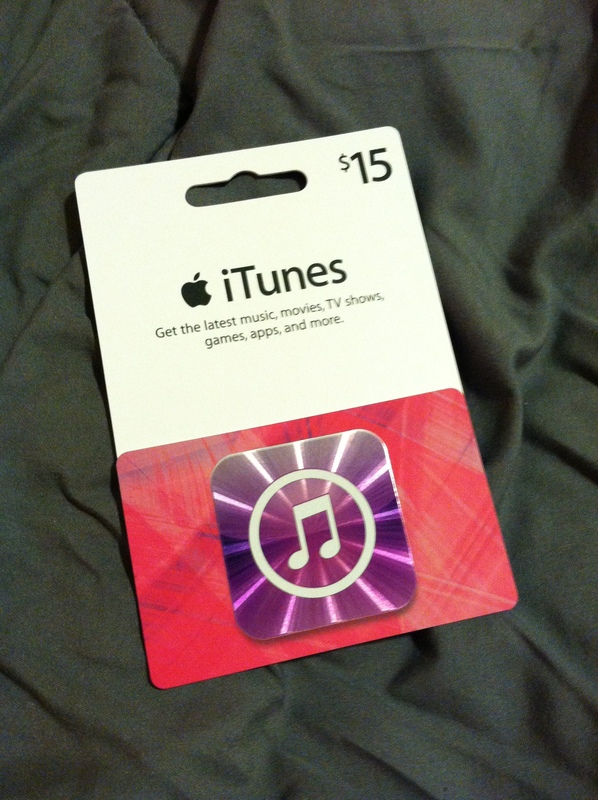 If I won, I would probably buy a random collection of songs that I haven’t purchased yet. I rarely buy an entire album, I just buy my favorite songs. I would probably buy some music from Hunter Hayes – I’m loving him right now! Please email your preferred mailing address to nolakole@gmail.com and the gift card will be on it’s way! Thanks to all who participated. Happy Saturday!